There are many different Teen Challenge addiction recovery programs all across the country. They are perhaps the most prevalent name in addiction treatment that there is. 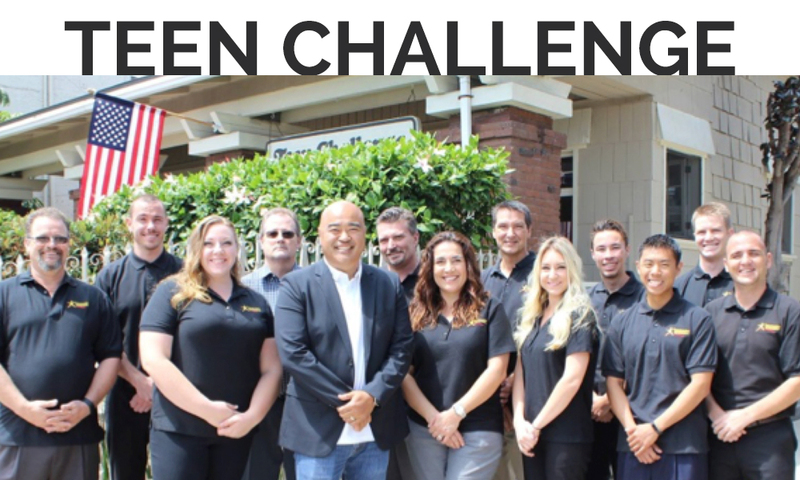 Teen Challenge is one of the best hopes for tackling and winning against drug and alcohol addiction. The best part of the program is that it is distinctively Christ-centered. It is a discipleship program where Christ is the source of help and healing. People who go through Teen Challenge experience the life-change that helps them get back on track after being in the gutter of life. Come hear them sing and share testimonies of how God is working in their lives at all the services on the weekend of February 24-25.